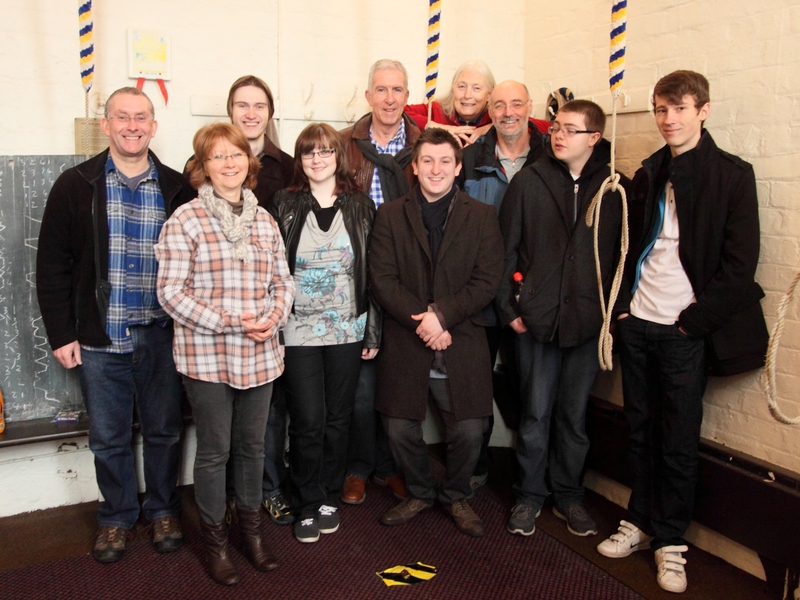 On Saturday 1st March 2014 the ringers of Standish tower went on a training trip to three churches in the neighbourhood. Our first visit was to St Lawrence’s in Chorley. 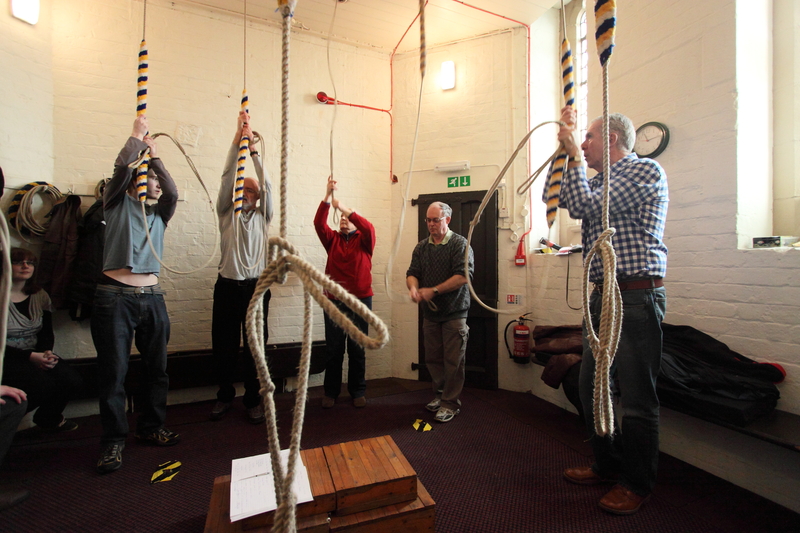 These eight bells are lighter than Standish’s and require a little more finesse in terms of control, being described as “feisty” by one of the ringers. We next walked across Chorley to St Mary’s, one of the few Roman Catholic churches with ringable bells. 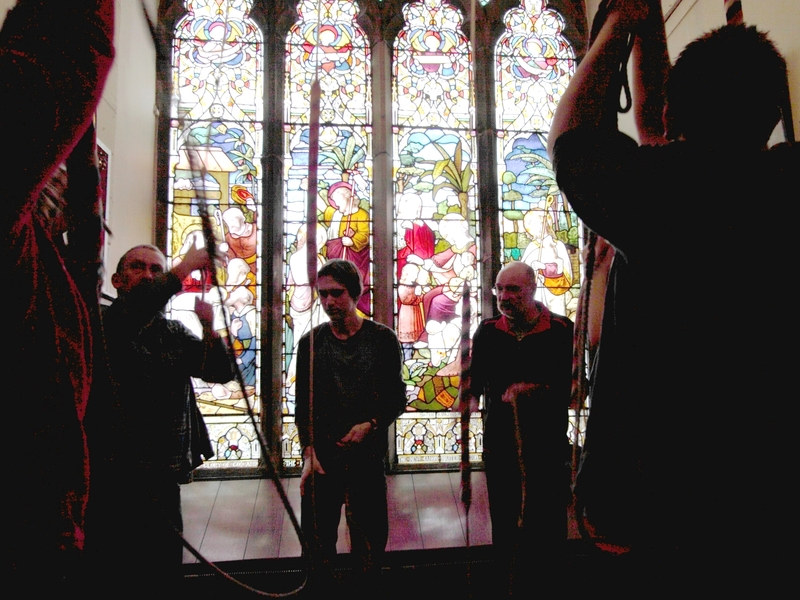 Here the bells are heavier than ours. 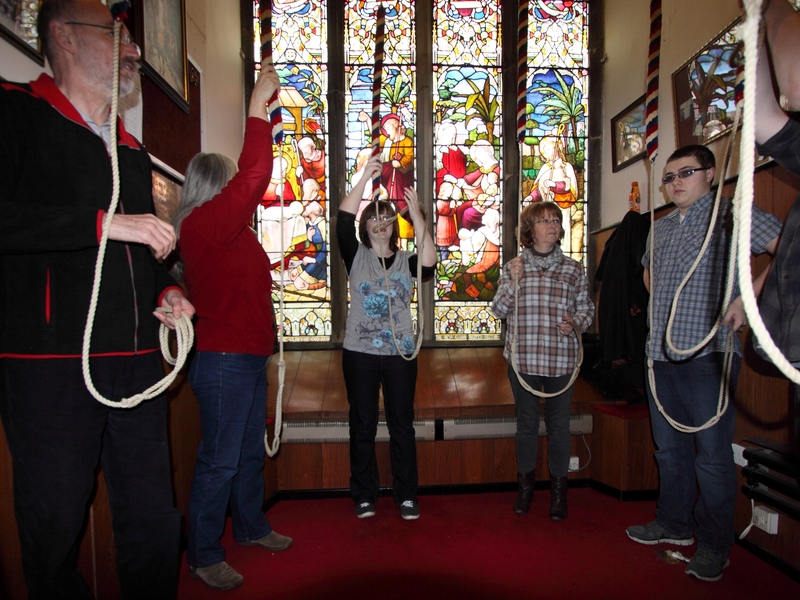 Due to a shortage of local ringers, all eight bells are rarely rung together. 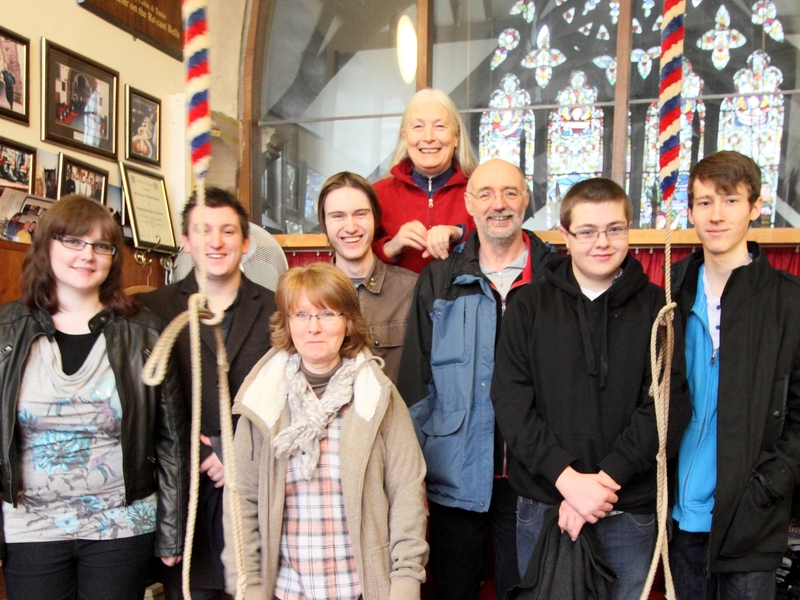 The local ringer who opened the tower for us enjoyed hearing all eight bells ringing. Our last visit was to St. John’s at Coppull. 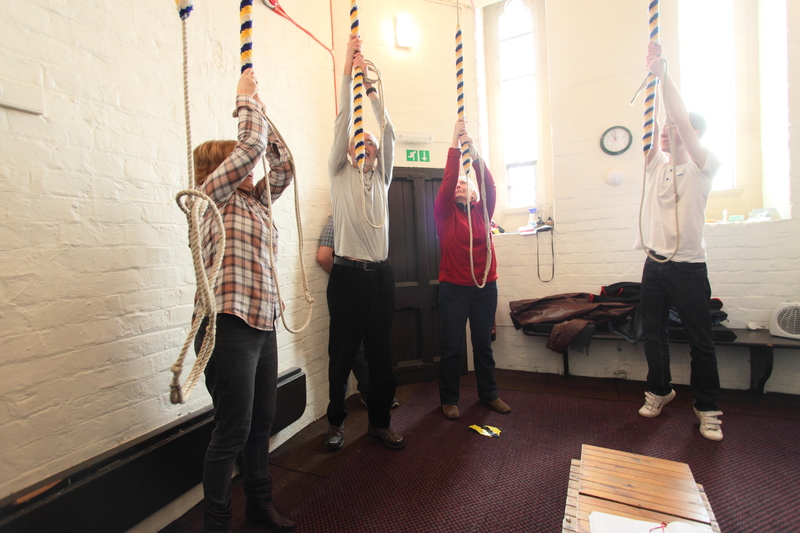 This was the only six bell tower on the itinerary and whilst heavy they were surprisingly easy and pleasant to ring. 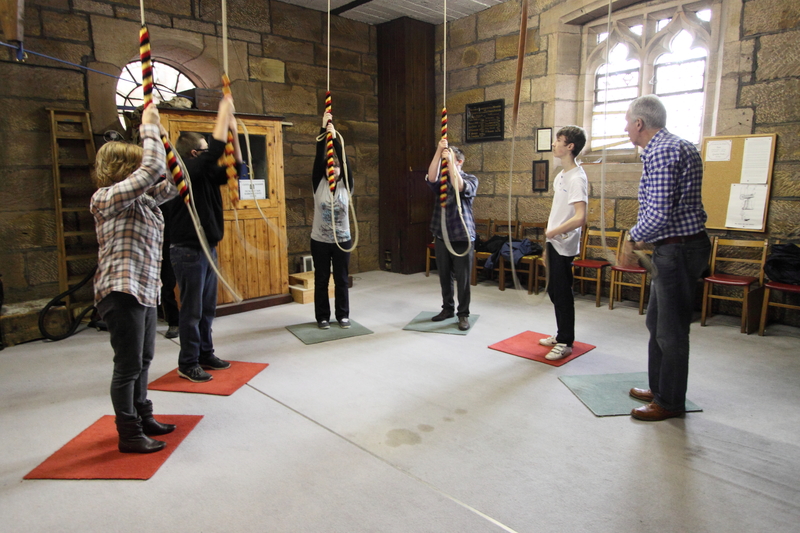 This outing gave everyone an opportunity to sample ringing at other towers and made our ringers realise how lucky we are to ring at Standish! We finished off the trip with a meal where we had a chance to discuss the event and how successful it had been. 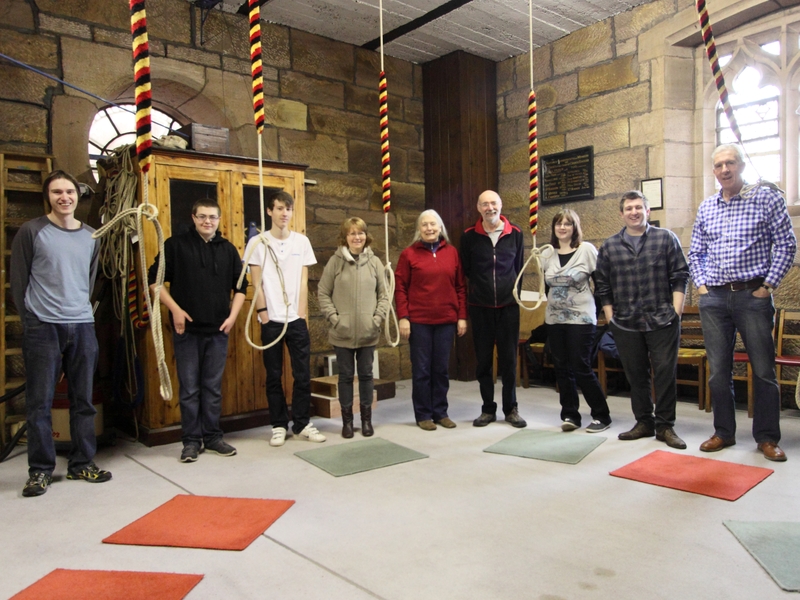 For more details about bell ringing please see our article in the April 2014 edition of the Parish Magazine.